Do you know how to find hidden apps on Android phone? If no, then follow this tutorial. Here I have shared few useful methods to find hidden spy apps on Android smartphone and tablet. Android is the game changer of mobile operating systems. It was unveiled in 2007 and Google bought it in 2005. Earlier it was an open project based on the Linux kernel and it is owned by Google for especially touchscreen devices like smartphones and tablets. If you are using Android, then you sure know how user-friendly it is. Google play store is the marketplace for Android apps and games. It has more the 1 million applications for smartphones and tablets. There are some hidden & secret Android tricks probably you don’t know. You can do a lot of interesting stuff with your devices if it is rooted. After unlocking its administrative capability, it becomes a powerful machine. A third-party best applock for Android helps to protect your personal data, but sometimes they cause problems. 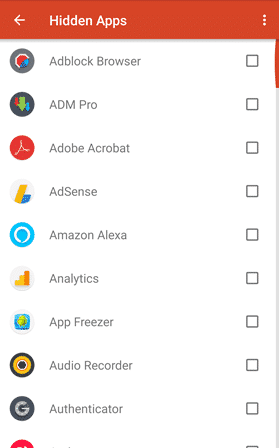 These apps need administrative access to protect your apps and they become secret apps on Android, that no one can find or remove them. 1 Why Should You Find Secret Apps on Android? Why Should You Find Secret Apps on Android? Google’s ecosystem might be more safe thanks to continuous improvements to Perform Protect’s efficacy, but it does not indicate that the opportunity for downloading an infected program is yet entirely zero. There are few malware apps available outside of Google Play STore and sometimes you download them. They remain hidden and send the user data to the unauthorized organization. You can use an Antivirus app for your Android device to identify those apps contain malware or virus, but most of the people don’t use them. If you want to protect your privacy, then you should remove hidden apps on Android. Secret apps on Android are those apps which are used to protect your phone from unauthorized access. Antivirus and application locking apps are one kind of secret apps. They are utility programs made for your device to protect against theft, viruses and unusual activities. Let’s find out the way to locate these apps on your device. 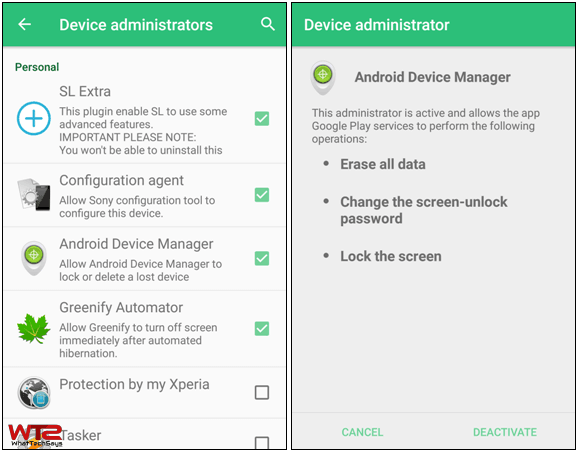 Device Administrator is an Android feature that Provides Total Defense Mobile. Security that the permissions required in order to execute certain tasks remotely. Without these flaws, the remote lock would not work and device wipe will. Android Device Manager is one kind of secret app is made by Google to protect your device against theft. You can track your stolen smartphone using ADM. It needs “Administrative access” to operate secretly. You can’t remove the secret apps from your device without revoking the administrative privilege. To find secret apps on Android, go to your device Settings >> Security >> Device administrators. Here you’ll get all the list of hidden apps on your Android device. Here you can easily revoke the admin power from them. 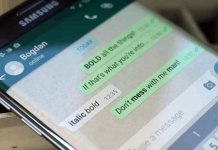 Possibly the most effective feature of Android is its capability to be customized. The launcher is the title given to the component of the Android user interface which allows users personalize the home display, launching mobile programs, make telephone calls, and carry out different tasks on Android phones. Another most powerful feature of some Launchers is Hidden apps. If you have ever use the most popular Nova Launcher, then you can understand what I am talking about. 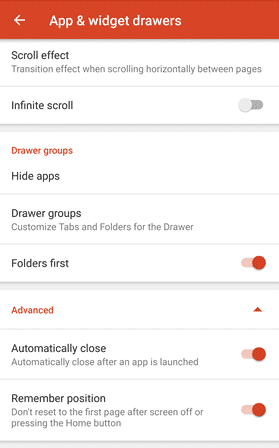 There is an option in the App & widget drawers settings to make your secret apps invisible. 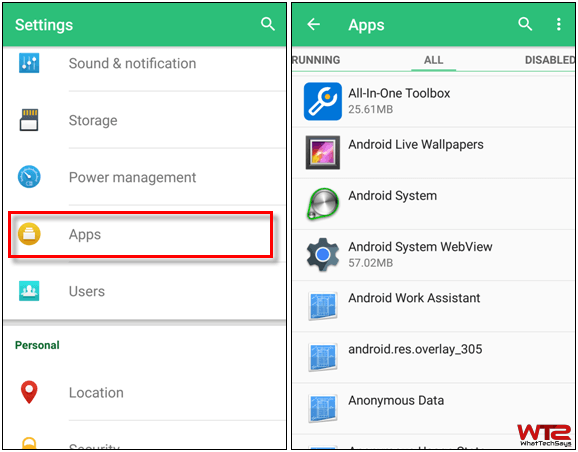 If any of the installed apps are vanished, then you can use this option to find hidden apps on your Android device. A mobile operating system comes with some preinstalled apps. From, few are visible on the launcher and few are hidden. Are they necessary for your device? How do I see hidden apps on my Android? Yes, the preinstalled hidden are called system apps and they are necessary for your phone to operate normally. Therefore, you can’t easily remove them. In order to remove system apps on Android like Google+, Gmail, Hangouts, follow the tutorial. In order to find secret apps on Android, go to your phone’s Settings >> Apps >> All. Here you’ll get all the apps list which are available on your smartphone. The list contains both visible and hidden apps on Android phone. 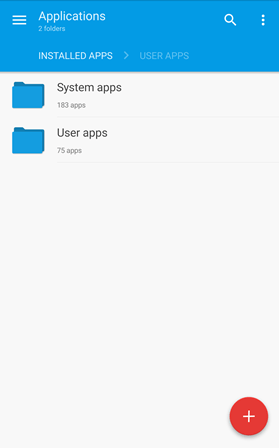 If your phone is rooted, you can use any third-party application like “Titanium Backup” to locate your all apps and processes. Titanium Backup allows the users to freeze a process or app and it’ll no longer visible or run on your phone. 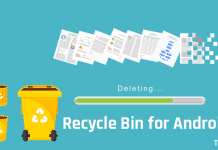 You can also safely remove system apps with this application. 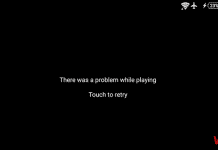 Keep in mind that removing system apps are not a good idea, it might damage your phone. 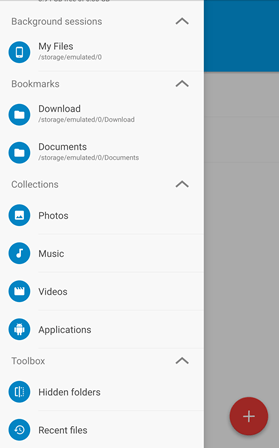 Like every operating you can use a File managing app on your Android device to track your files and as well as hidden apps. Earlier I was using the most powerful ES File Explorer, then I switched to Solid File Explorer. I found it fast, secure and quite useful than the previous one. If you open the left side menu, there is an option called Applications. Here you can see all of the System and User apps installed on your smartphone. You can check the list to locate the secret app from your phone. Actually, this is quite helpful to get your desired data about the installed apps. If you follow the above steps, then you can easily show hidden apps on Android smartphone. Once you get these secret apps, you should remove them to protect your data and secure your phone. Always use the official way to uninstall an App. If your phone is rooted and you are not able to delete any of the spy apps, then use Titanium Backup. It’ll help you to erase the app data completely from your phone. Or, you can also use the Solid File Explorer to get your work done. This is all about how to find hidden apps on Android phone. Hope you liked it. Always download official apps for the Google Play Store. If you are using other sources to download apps, then don’t forget to install an Antivirus program on your device. If you want to know more regarding this, then feel free to comment below.